Inside Kid is a fantastical, physically dense piece that was created to remind us to connect with our own inner child. Universally, we all embody a child spirit within us who desires to express individual curiosity, playfulness, and sense of wonder. As we become older we become distracted and numb to our authentic youth, and we inadvertently hide our true colors staying trapped in cocoons. This piece’s purpose is to ignite our imaginations and turn on our listening to the kid inside us who is ready to play, ready to connect, and ready to participate in a curious creative world. 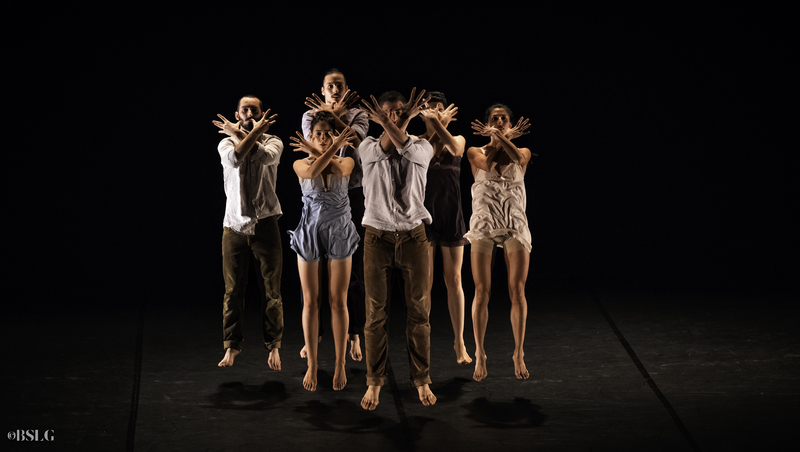 Alanda is a 45-minute dance piece inspired by the ancient rituals and breathtaking landscape of old Andalusia (Al-Andalus) – a gateway between Europe and Africa and a place where different traditions and cultures coexist. Alanda is a place where tribes gather, lovers dance, battles abrupt, and desert winds echo its remembrance. The dance is set to a powerful cinematic music score featuring ethnic composers.